The essence of frugal living is to live within your means and to make use of the things that are considered useless by many. The core value of frugality doesn’t mainly depict saving money but to create and recreate things so that nothing will be wasted. 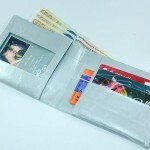 If you are one of those who are in the business of making beautiful things with your hands, from souvenir gift items to handicrafts, chances are you’re wondering how to cover the cost of packaging considering you already spent a lot on the materials to make the products you are about to sell. No need to fret, because a lot of potential packaging materials are available right in your house and in your favourite school and office supplies store. You’ll be surprised that you already have some of these materials in your house. You’re only limited by your creativity. 1. 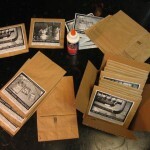 Paper Lunch Bags – You can buy these cheap by bulk, and the classic brown ones have a very down-home, comfortable look that makes it flexible for designers and artists to come up with various designs. 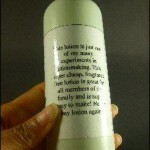 These can be used to package anything from figurines, plush toys, to CDs and paperback books. 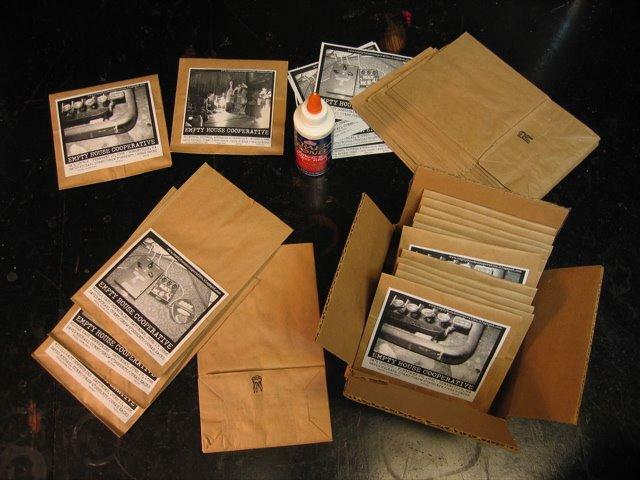 In this easy-to-follow instruction from DIY craft blogger and musician David Curry, you can learn how to use paper lunch bags as a nice case for your CDs. 2. 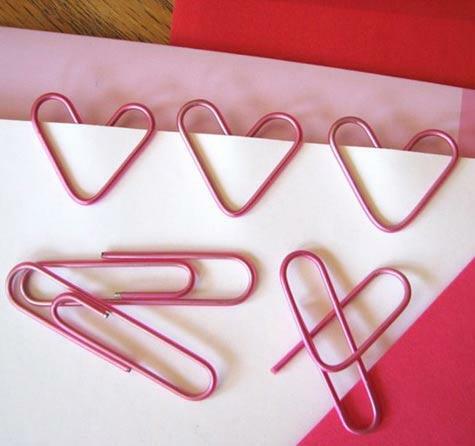 Paper clips – You can use coloured paper clips to seal bags or wrappers, and you can even bend them into attractive shapes, as demonstrated in this project by designer Jessica Jones. 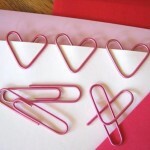 You can even go crazy with the design by using rainbow-colored or striped paper clips! 3. 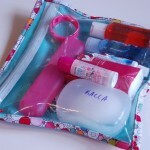 Zip lock bags – These nifty items can be used to store and pack anything from food to spare parts to medicine. 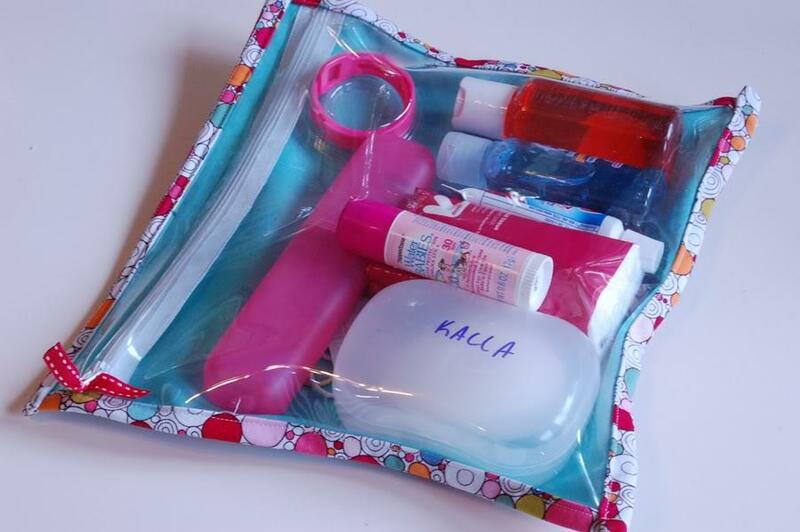 Expert handcrafter and stay-at-home mom blogger Deanna provides an awesome-looking step-by-step instruction on how to make a reusable ziplock bag (with a zipper!) that is both beautiful and useful. 4. Duct Tape – These items are probably left around in your garage or tool shed and forgotten, despite the vast potential you can have with them. These left-over duct tape rolls have been used to make everything from bags to flipflops. 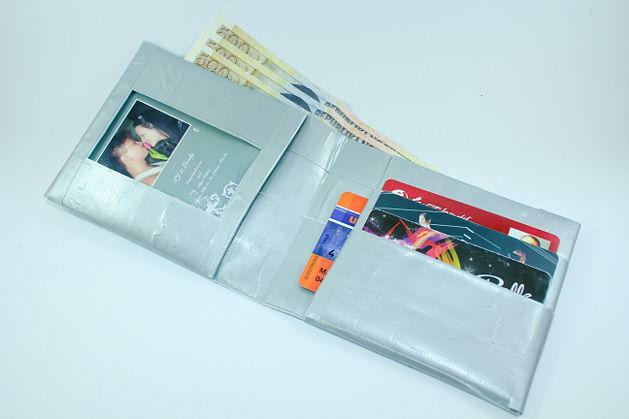 In this wikiHow tutorial, is a step-by-step guide on how to make a duct tape wallet. You can use this design as an attractive packaging option for small flat items such as laminated cards and specialized photo prints, and even include it as an add-on to make your handcrafted product stand out. 5. Sticker paper – With a basic desktop printer and a lot of sticker paper, you can design your own labels for bottles, containers and boxes. 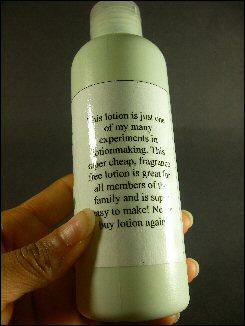 You can even laminate them to prevent smudging by using transparent packing tape, as demonstrated by CrazySexyFrugal blogger Joi in this blog post on DIY labeling for homemade cosmetics. 6. 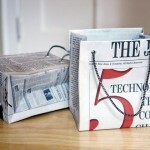 Old newspapers – Instead of sending them out for the garbage truck, why not re-use these and save a lot of trees in the process? 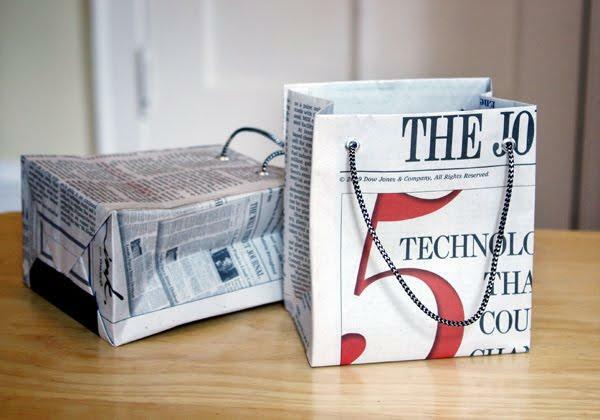 In another tutorial, Jessica Jones shows us once more that with a bit of imagination and creativity, even mundane-looking old newspapers, doomed to be thrown out, can be used to make eye-pleasing packaging, in this case, gift bags made from newspapers. 7. Plastic drinking straws – Leftover unused straws from your last house party can be used as bag clips for sealing bags in a colorful and decorative way. This illustrated wikiHow instruction shows how it can be easily done with just a scissor as your tool. Laura Brentley is the marketing manager at Card Printing US, a plastic card and gift card specialist company . She’s also a craft enthusiast whose “go-to” tools are her triangle rule, a french curve and an x-acto knife.